Lots of changes have been going down during the Overwatch League’s offseason, but until this week we still didn’t know when the second season would start. Now, Blizzard has officially announced that the league will kick off season two in February. 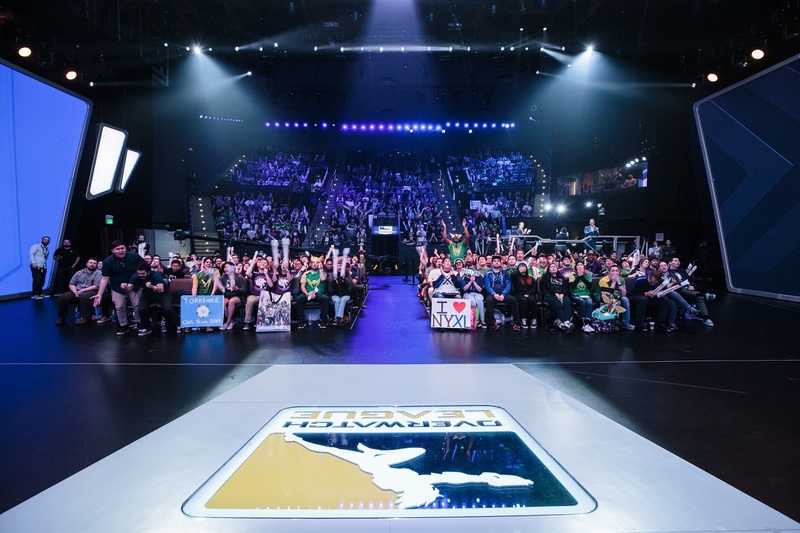 On Feb. 14, the OWL’s 20 teams will duke it out at Blizzard Arena in Los Angeles to start the league’s second season. 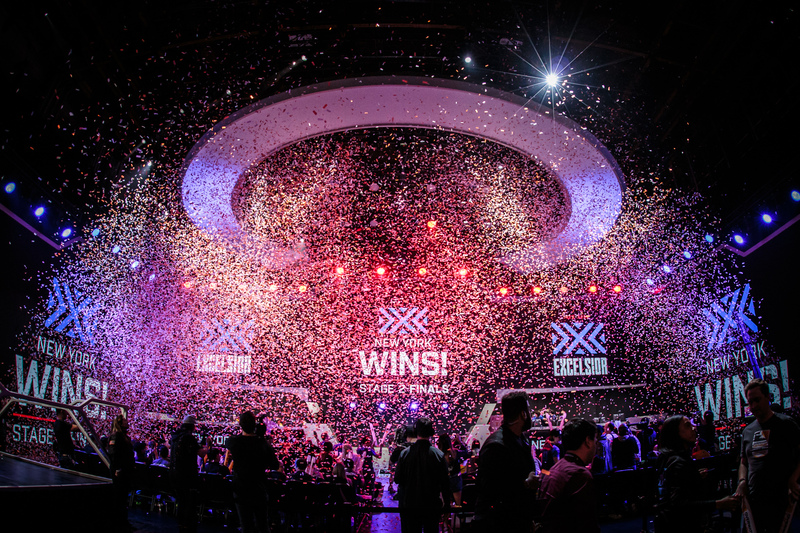 New to the battle next year are the eight expansion teams that were established during the offseason: Atlanta, Chengdu, Guangzhou, Hangzhou, Paris, Toronto, Vancouver and Washington, D.C.
Atlantic Division – Atlanta, Paris, Toronto, Washington, D.C.
Blizzard confirmed that the Overwatch League will have longer breaks between each of the five stages, but hasn’t said exactly how long those breaks will be. Hopefully, these longer breaks will help players find some balance in their lives as professional Overwatch players. 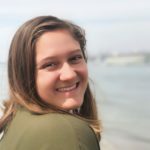 Spector also noted that the weekly schedule will be more “relaxed,” with teams only playing one or two matches per week, since player health was a concern in the inaugural season. He said this new format should encourage higher-level Overwatch matches since teams will be able to prepare more thoroughly for each fight. After the regular season, teams will be seeded into the post-season matches. One winner from each division will qualify for the playoffs, as well as the next top four teams regardless of division. Then, according to Blizzard, a play-in tournament will be held immediately following the regular season to determine which two additional teams will make the playoffs. 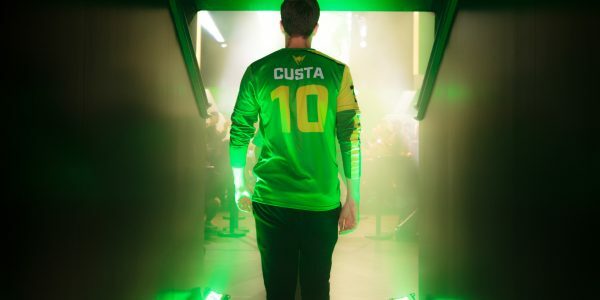 The All-Star Weekend won’t take place in the OWL’s offseason anymore, either. Instead, it’ll be held during an extended break between stages two and three. This break will serve as a “bigger celebratory moment” in the middle of the season, aiming to keep fans pumped about the league. The Overwatch League’s inaugural season proved to be wildly successful, with the grand finals event selling out the Barclays Center in Brooklyn, New York. The league even ended up signing a multi-year broadcast deal with ESPN earlier this year. 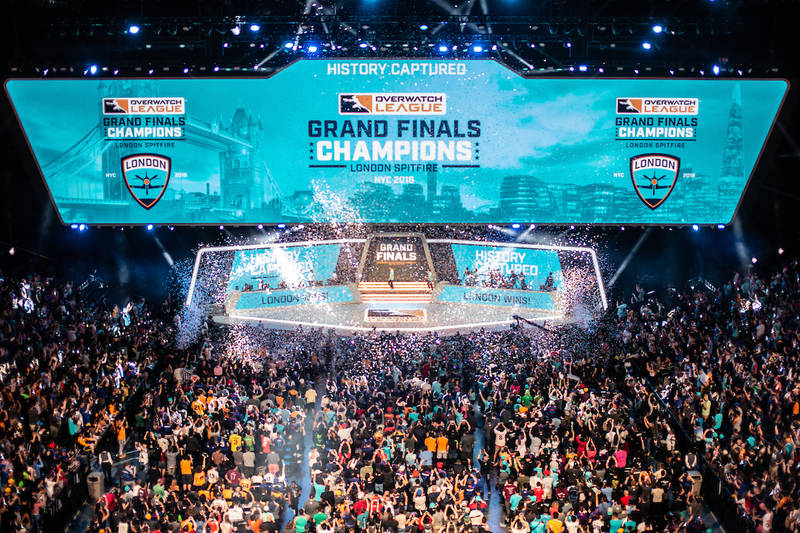 Last season, London Spitfire came out on top in the grand finals. Who will be the ultimate Overwatch champion next year?